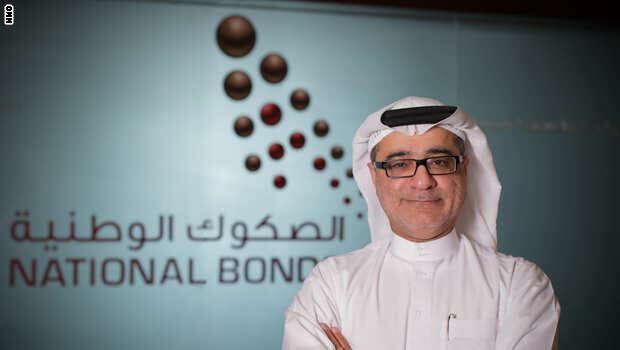 Dubai: Dubai based QnA International is pleased to announce National Bonds as the lead sponsor of the two-day Summit. The Summit, now in its fourth year, is the only GCC- focused event which gathers leading HR leaders from the government, public sector and government owned private sector companies. This year’s Summit will seek to analyse the challenges and formulate breakthroughs for the future development of human capital management (HCM) across the GCC. Developing human capital at the workforce is expected to be another hot topic at the Summit. “Employee-friendly work policies which motivate and assist the achievement of aspirations, goals, and personal development, has been shown to have a positive effect on the organisation. As the workforce demographic changes to include millennials and the aging population, processes for employee learning, retention, and motivation need to be analysed and developed. The 4th annual GOV HR Summit, now recognized as the most influential and largest summit of its kind in the region will provide opportunities and access to professionals to gain and contribute knowledge in these changing times,’’ said Ackash Jain, Director, QnA International. The 4th annual GOV HR promises to deliver insightful discussions and a frank exchange of ideas on topics ranging from employee motivation, to knowledge management. The Summit will be held from 25-27 October 2016, at the Emirates Palace Hotel, Abu Dhabi, UAE. National Bonds Corporation PJSC is a leading investment company that takes pride in its innovative Sharia approach to financial products and services, catering to a substantial and diversified client base of retail customers, high-net-worth individuals, and corporations. As a Sharia compliant savings and investment company, National Bonds holds the mandate to educate and advise – first, their customers and then society at large – on the best ways to increase wealth. Established in 2006, National Bonds offers direct wealth accumulation through an all-in-one Sharia compliant Mudaraba based saving scheme, the first of its kind in the world. Now in its 4th edition, the GOV HR Summit is recognized as the biggest HR event for the government and public sector in the MENA region. This year, the GOV HR Summit will provide new opportunities for Human Resource and Talent Management professionals to come together to share knowledge and network with C level executives from across the GCC, while still walking away with effective solutions to the constant challenges of human capital management (HCM).